Home » featured » 18 Years and running strong! You are viewing the mobile version of this website. For the full site, press the link “switch to our desktop site” at the bottom of this page! 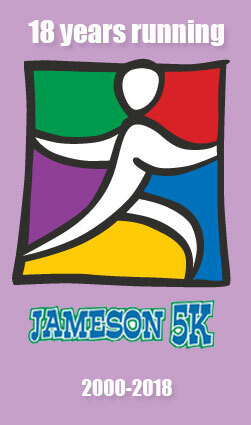 It’s time for the 18th Annual Jameson 5K at Southwestern!